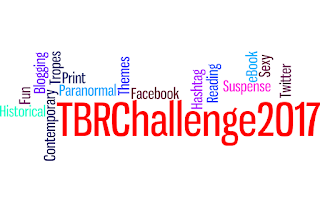 For those of you participating in the 2017 TBR Challenge, this is a reminder that your commentary is "due" on Wednesday, July 19. This month's theme is Series Catch-Up. I don't know about you, but I have this nasty habit of getting behind in the various series I read. I lovingly call my TBR the place where All Third Books In Trilogies Go To Die. So this month is your chance to move one step closer to completing that series that has been gathering dust. But what if you're an over-achiever and are all caught up on your series? Or what if you just don't feel like reading a series book this month? No problem! Remember: the themes are optional! 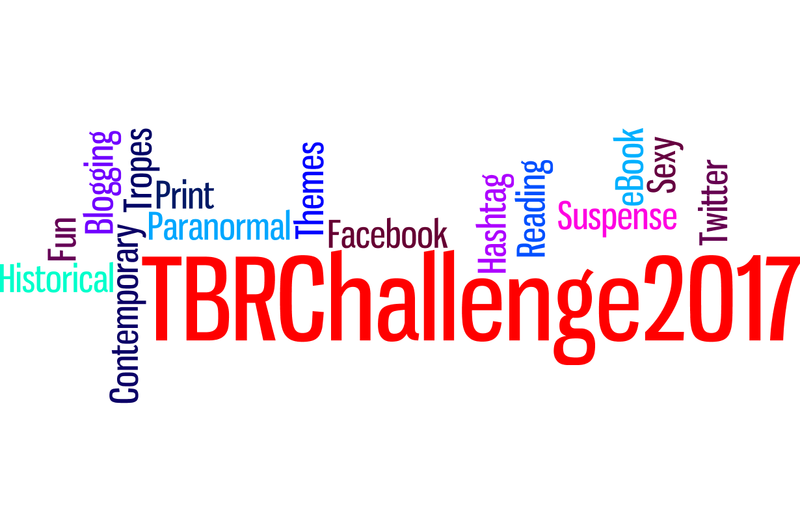 The whole point of the TBR Challenge is to read something, anything, that has been languishing for far too long.